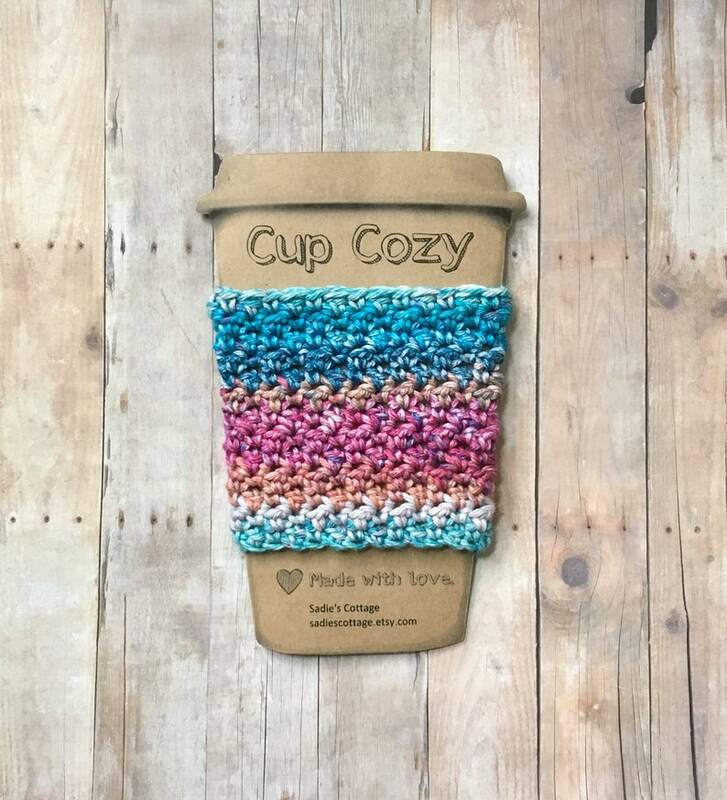 * Due to the nature of multi-colored yarn, each cozy will have a unique color pattern. 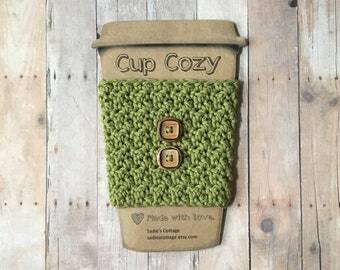 No two cozies will be the same. 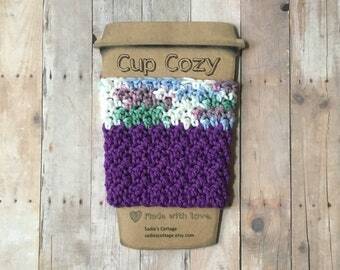 These cozies are beautiful they are exactly what I had hoped for. 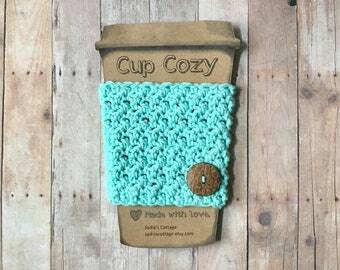 Communication with the Seller was awesome and I received my order quickly I would highly recommend her shop to anyone. 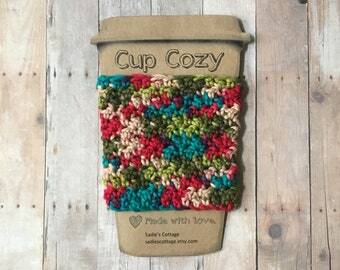 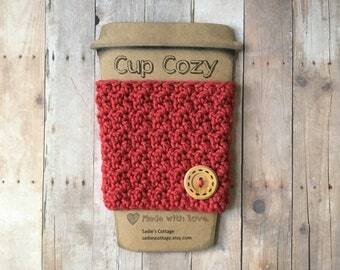 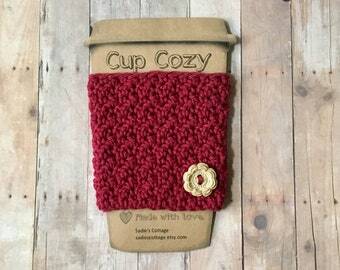 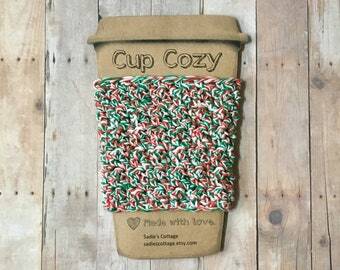 Perfect for my reusable coffee cup! 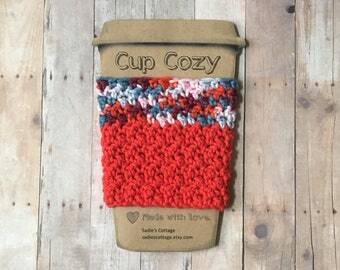 Very well made and washable too.